Streamline communication and information sharing with the general public as donation of physical goods and number of volunteers surge when disaster strikes. When disaster strikes, there is a surge of volunteers and donations of physical goods from the community. This powerful gesture of help quickly becomes unmanageable as relief organizations are overwhelmed by calls, emails, other ad-hoc forms of communication and even with people showing up with donations at their offices. uShare.to allows for all volunteers, sources of help, and donations to be directed to various websites familiar to the public. 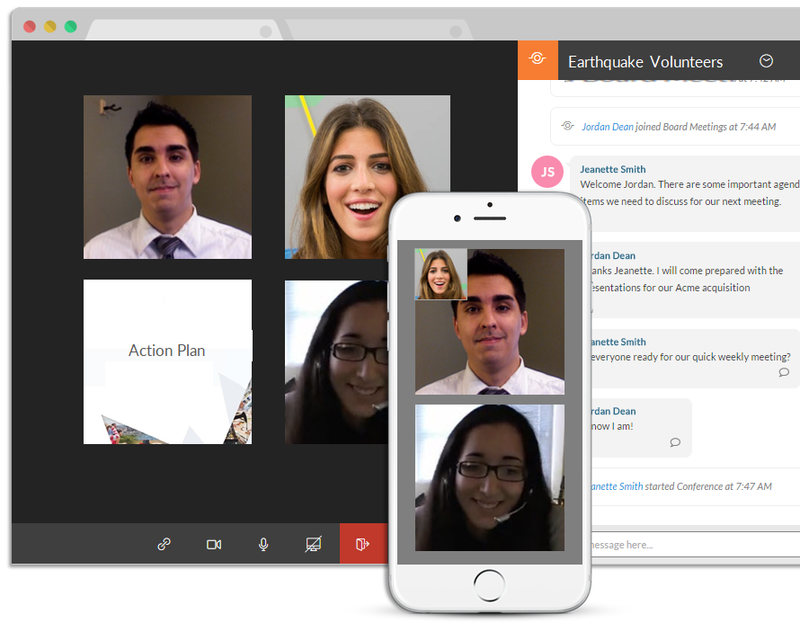 Donors and Volunteers can immediately engage with members of relief organizations via video, audio and chat right on the website. 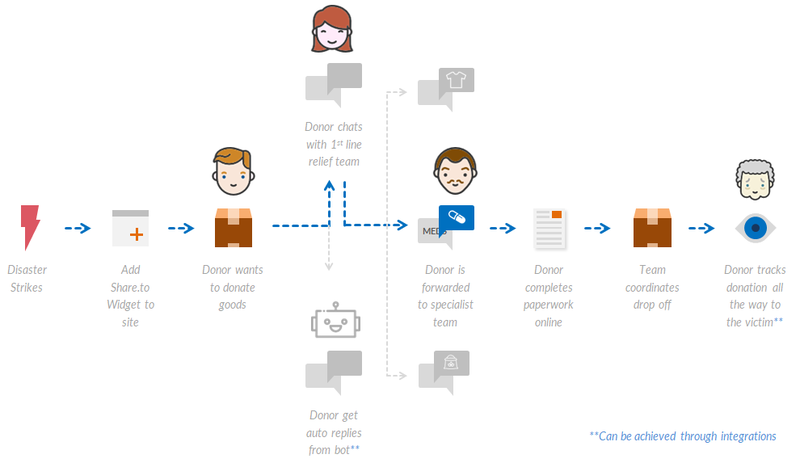 The member of the relief organization (or a chatbot) can then determine the type of donation, share instructions and assign that donor/volunteer to the right team and place. 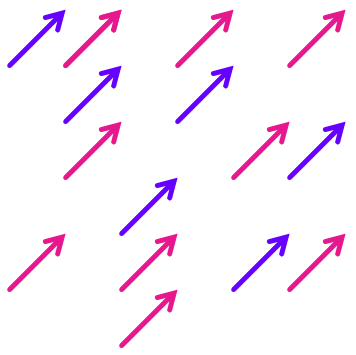 Turn your volunteer groups into a tighty knit virtual team. Vastly improve response times on the ground when your volunteers can instantly communicate, make plans and share information.